Jahmene is touring with Gabrielle as her special guest during her nationwide tour in 2019. 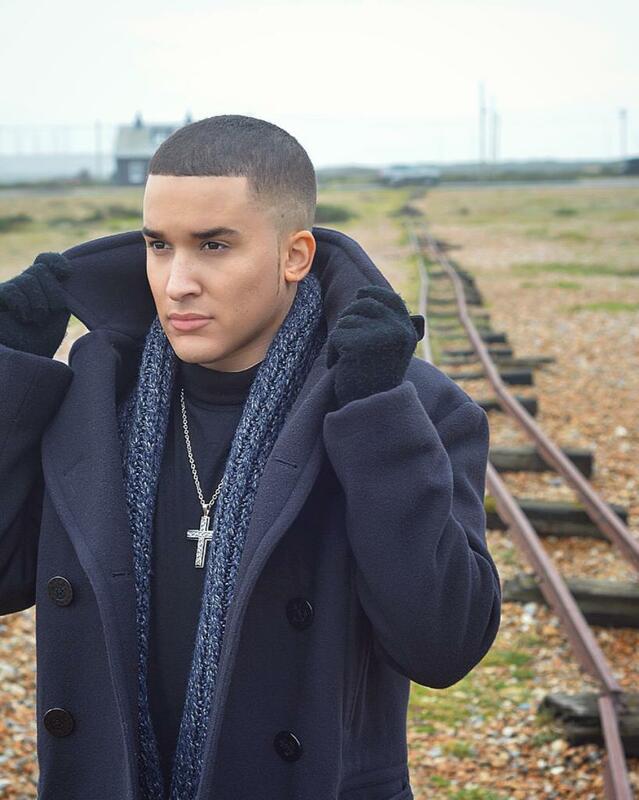 Jahmene is a Soul, Gospel and R&B singer with a voice that brings you to your feet in applause, a voice never forgotten once heard! With a No. 1 album, MOBO and Premier Gospel nominations and a Urban Music Award to his name, He is solidified as one of the UK’s best vocal talents.